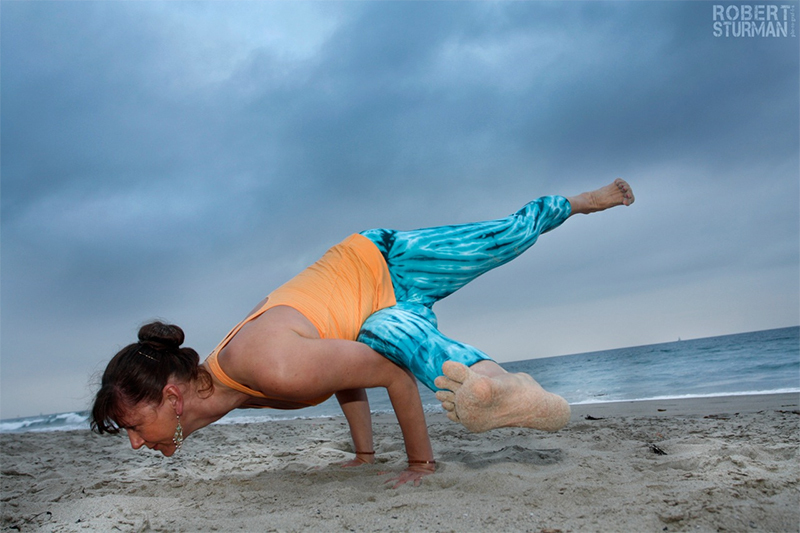 Are you stuck in your yoga practice? Having trouble with certain postures? Would you like to learn more about Pranayama and Meditation? Or simply cannot attend regular classes? Yoga One-to-One may be for you. Taking a series of private lessons can dramatically improve your practice.